There’s been a lot of talk over Voice Actions for Android 2.2+ lately and all the things you can command your phone to do by talking to it. This is Google however, and it’s not secret what they’re based around. Search. 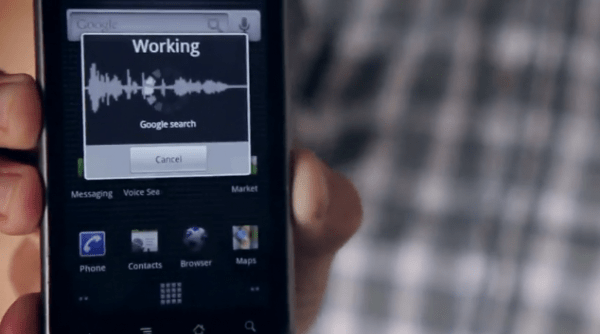 And with that they’ve put together a nice collection of videos showing the different ways to use their voice search feature on the phone. Some of them are actually pretty clever, but most of them really do give you a good idea of the capabilities you have with the search by simply stating a broad topic, or a specific model number. We’ve posted a couple below for you to see, the full list can be found on Google’s Mobile YouTube channel, here.